That was it! 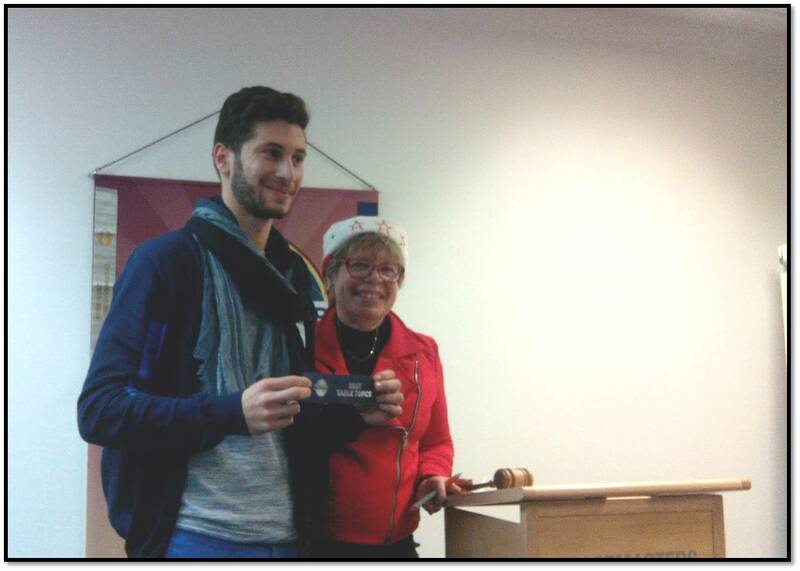 The last Toastmaster meeting of the year 2015! 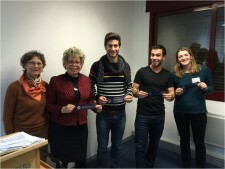 With the coming holiday season, our first meeting of December was around the theme of ‘Sharing’. 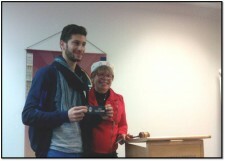 We welcomed three guests and a new member Yves who already accepted to take a role during the meeting. 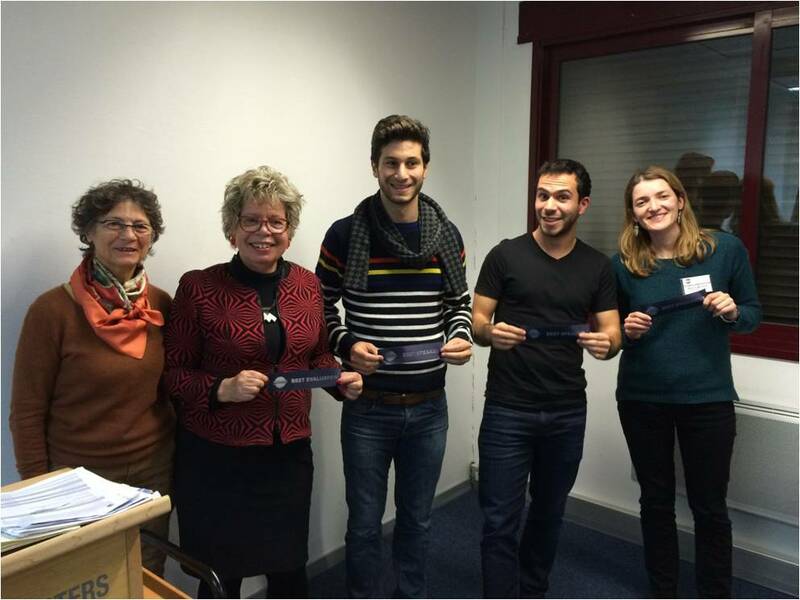 Elizabeth, our toastmaster of the evening, introduced our three speakers: Nicolas, Anastassios and Alicia.